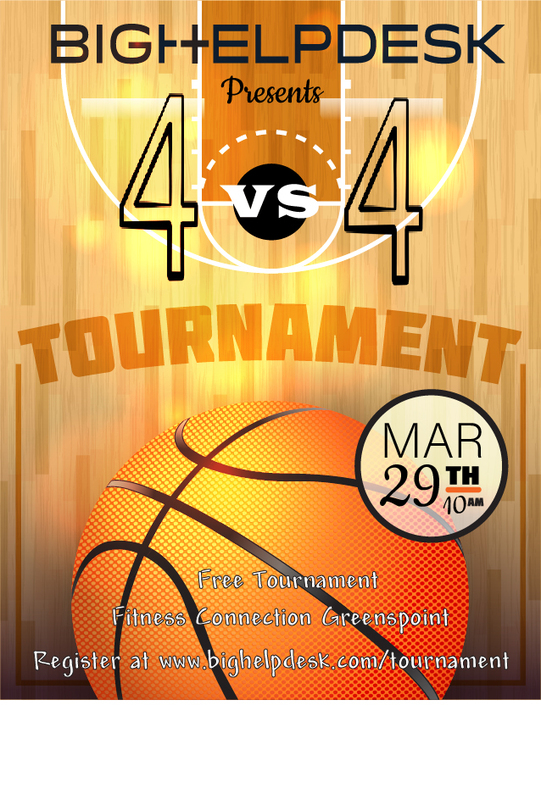 Join us Friday March 29th for a 4 on 4 Basketball tournament hosted at Fitness Connection in Greenspoint. No cost to play and winners take home 4 tickets to the Rockets game on March 30th at 7:30pm against the Sacramento Kings! Games start at 10:30am sharp and first 16 teams to sign up will be entered into the contest.